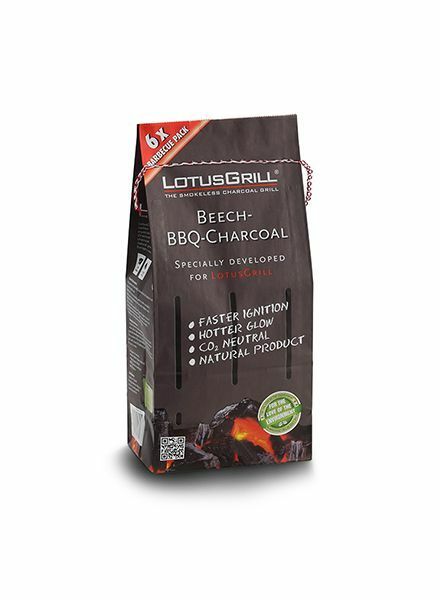 Beechwood is 100% natural charcoal, emits no unhealthy additives or chemicals and created especially for the Lotus Grill line of portable smokeless grills. 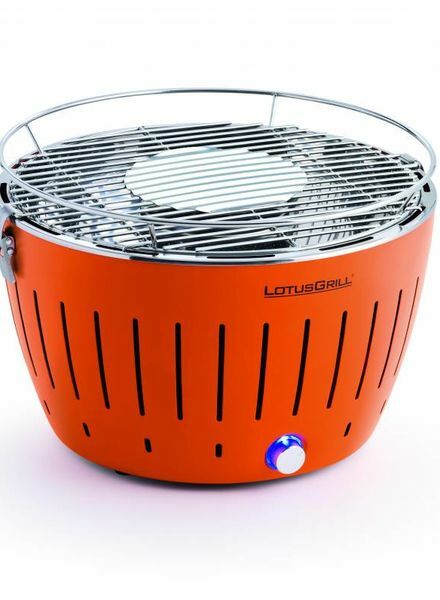 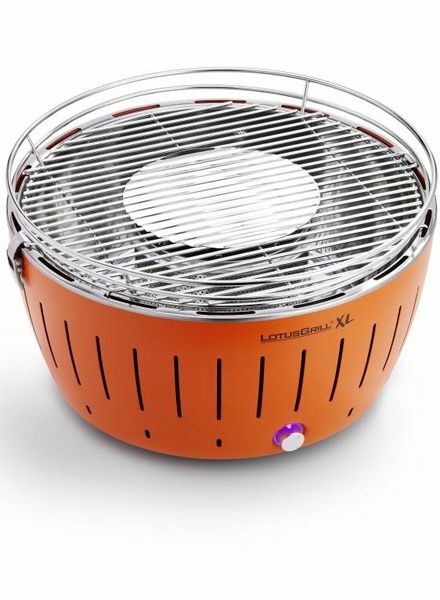 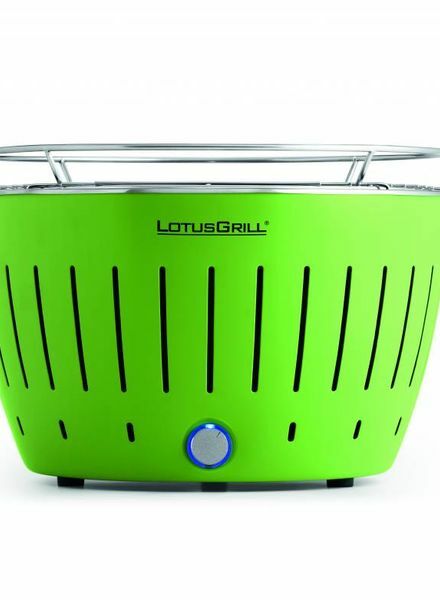 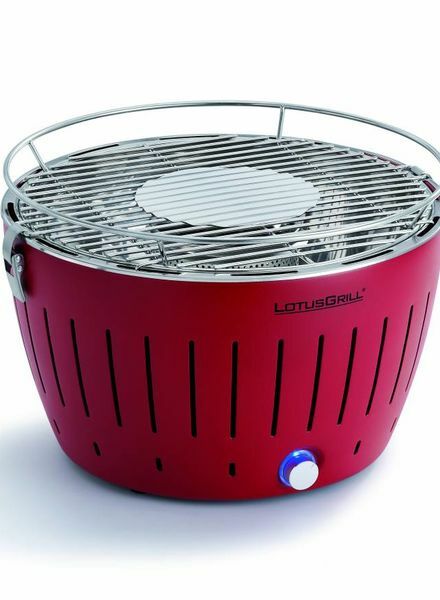 The Trailbreaker GT is the original size portable grill in the Lotus Grill line-up. 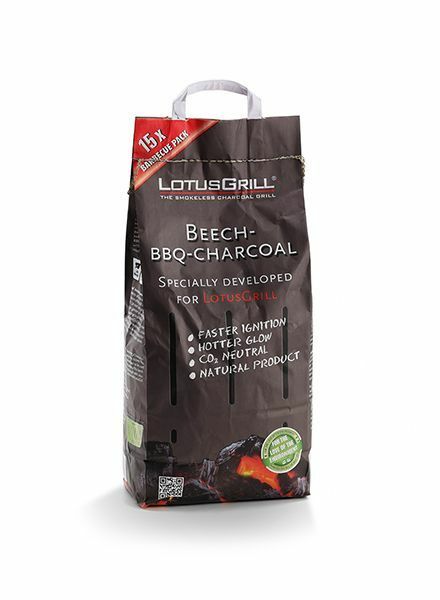 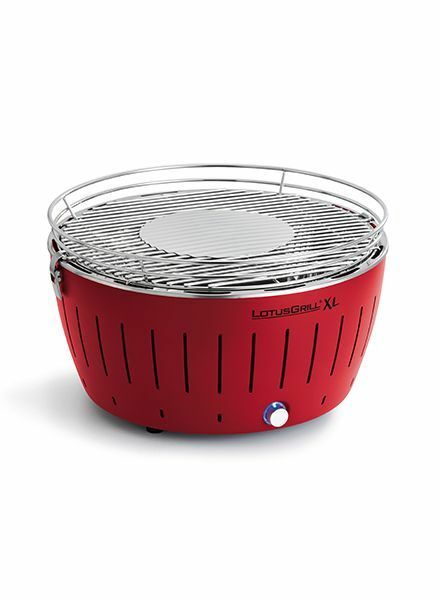 The perfect smokeless charcoal grill with all the convenience of gas, heats up quick and cleans up easy. 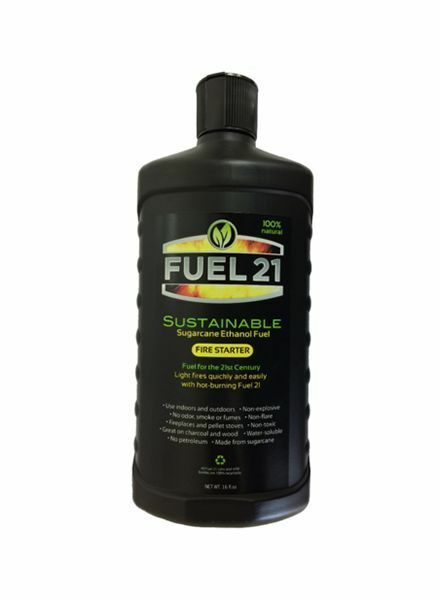 Fuel 21 Fire Starter lights fire quickly and easily with no odor, smoke or fumes.